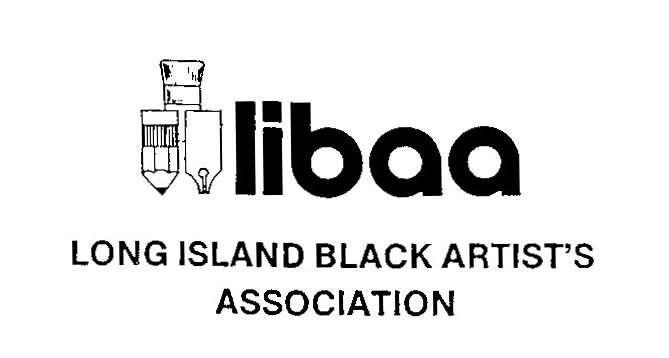 I hereby apply for membership in the Long Island Black Artist Association. I am actively engaged in at least one of the visual art mediums. I am advised that the annual membership dues are twenty-five dollars ($25.00) payable now and every September hereafter. I understand that the purpose of this association is (1) to promote and develop black art and artists wherever possible, in New York State. (2) To participate in local, national, and international exhibits that are instrumental in developing and exposing Black artists. (3) To cooperate with and support other art forms, musical, performing, etc. that contribute to community development. (4) To sponsor indoor and outdoor exhibits, with all non-member fees utilized to perpetuate the goals of the association. (5) To create a scholarship fund to assist the development of promising young Black art students. (6) To seek out both trained and untrained artists, and invite their membership and participation.